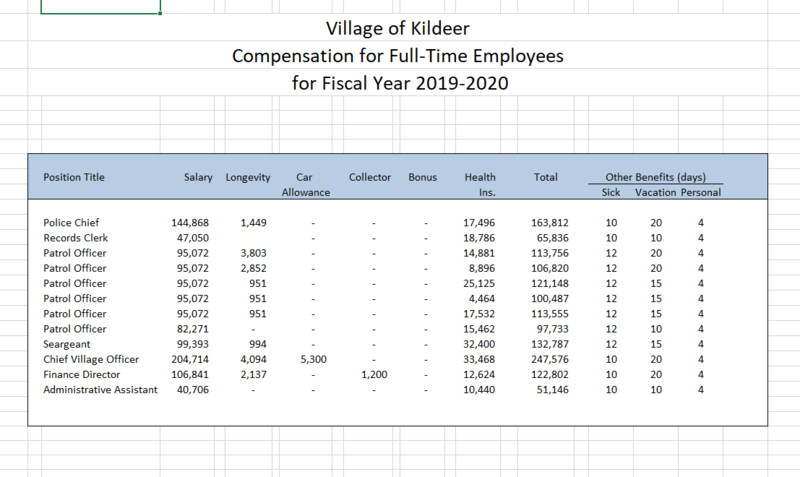 Below you will find a summary of the code requirements for Sidewalks and Walkways within the Village of Kildeer. Contractor Registration Form, $1,000,000 Certificate of Insurance listing homeowner as the additional insured pursuant to a written contract. There is a $50 fee for registration. All work shall be installed in compliance with the 2009 International Residential Code. A plan review is required by the Building, Zoning, and / or the Engineering Depts. Pavers or Concrete shall not hinder the natural flow of drainage away from foundations. All vegetation needs to be removed before the gravel base is installed – a gravel base is required. All sidewalks shall be formed, with string lines in place at the time of inspection. Sidewalks shall be a minimum of 36″ wide for egress. 6 X 6 #10 wire mesh. 4″ of gravel base is required, minimum CA-6, compacted. 4″ of concrete minimum is required (not 3 1/2″). A 6-bag mix per cubic yard, with 3% to 6% air entrainment is required. Submit specifications indicating the amount of base and the amount of bedding. Patios require a minimum of 6-12 inches of base and 1-1 ½ inches of bedding. Install the base in 4-inch lifts. Edge restraints must be installed. The base, bedding, and paver bricks shall be compacted. Where can my sidewalk or walkway be located?